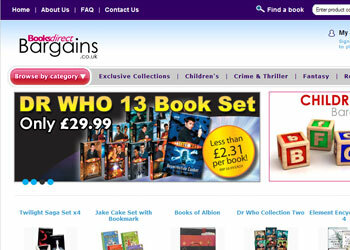 Book Club Associates (BCA) is Britain's largest mail order book seller. 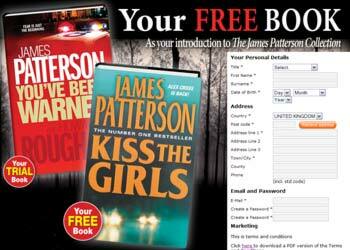 They offer books and other products through numerous book clubs. Sales are made through traditional direct marketing, e-commerce and call centres. Approximately 7 years ago BCA replaced their legacy IT systems with a combination of SAP, to provide their core book club processing, and Manhattan for warehouse management. In addition to SAP and Manhattan BCA had in excess of 30 other database systems including, IVR (Interactive Voice Response), IIS for e-commerce, automated optical readers and SAS for database warehousing. BizTalk was used to pull product information to and from these disparate systems and to populate SAP, Manhattan and SAS. Having such a large number of disparate systems proved to be a real headache in terms of data management. Almost all updates were done in batch and the only effective source of reporting was the data warehouse maintained in SAS. Stock was maintained in parallel within both SAP and Manhattan. When BCA came to look for a replacement system one of the main driving forces was commercial. The cost of maintaining over 30 database systems including two large scale ERP solutions was a huge drain on the company's resources. Part of that cost was a requirement for a number of specialist technical staff to maintain these many systems. During 2008, BCA was sold to the venture capital group Aurelius which prompted a complete review of their IT systems. 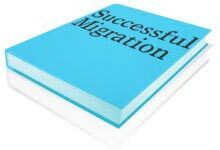 It was decided to replace the 30+ disparate systems with one unified solution. BCA embarked on a project to identify which ERP systems were available in the UK to enable them to meet their goals. They would need to provide a large scale processing capability for the many thousands of book club members and millions of transactions that are generated each year. After reviewing many systems BCA found the solution with PRIAM. PRIAM has provided BCA with one centralized, fully integrated system with all their reporting and information requirements available in real-time. They have greatly enhanced the range of 'book club' functionality within their core operations and the call centre through a number of bespoke developments. 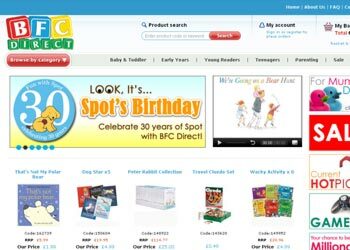 They have added a fully integrated e-commerce and content management solution which currently supports seven web sites and is maintained by non-technical staff. The sites support up to 15,000 visitors per day. All of their systems are hosted and maintained by PRIAM technical staff within the secure PRIAM hosting location. Going live with PRIAM has brought major benefits to BCA in terms of increased functionality, real-time processing and reporting, and a rapid return on investment. This will enable us to meet the many challenges that we face in today's business climate and to move the company forward into new and profitable markets. PRIAM has brought real benefits to BCA in terms of reduced costs of ownership and increased efficiency. Once again PRIAM has proven that it can compete with and win business from the market leading systems such as SAP and Manhattan.